Cast your mind back to 2004. Music talent shows were still something of a relatively new ‘genre’ of TV. Of course, we’d had our fill of the likes of Pop Idol for a couple of series’ and we’d watched as Girls Aloud became one of the biggest girl bands in the UK after finding fame on Popstars: The Rivals but no one could really say they were sick of the televised talent shows. Fast forward 12 years and things are remarkably different. Following Simon Cowell’s new found fame as a judge on Pop Idol back in the early noughties, he decided he wanted to create a similar style TV talent show. A show that he owned ALL of the rights to (as opposed to Pop Idol). Complete with judging panel and all the right sort of drama that Pop Idol had, with just a bit more glamour and pizzaz one might suggest. Here is where The X Factor was born. The X Factor burst onto our screens in the latter half of 2004 with Sharon Osborne, Louis Walsh and Simon Cowell on the judging panel and Kate Thornton (whatever happened to her?) as the presenter. It had an average of around 7 million viewers and was won by Steve Brookstein. Someone who has now written a book about his experience and time on The X Factor and let me tell you it ain’t exactly positive! As the years progressed the series gained more and more viewers and The X Factor brand grew stronger. Out went Kate Thornton as presenter and in came Dermot O’Leary. A role he took to with absolute ease. No one can deny he is a natural and as a long-time fan of The X Factor, I think he was one of the best things about the show itself. During the height of the shows success (between 2008 and 2011) The X Factor was producing great talent such as Alexandra Burke (I will never forget THAT duet with Beyonce) and Little Mix (arguably the best girl group in the UK at present?) and of course who can forget One Direction? Barely a day goes by where one or all members of the hugely successful boy band aren’t trending on Twitter. However, since the dizzy heights of 2010 (the final of that series pulled in a whopping 17.7 million viewers!) things, especially in more recent years, have taken a bit of a dip. Arguably in terms of talent and viewers and all round popularity. Let’s look at 2013’s winner for example. Sam Bailey? Billed the next big female singer, she’s guaranteed to take the UK by storm we were told. A year later she parted ways with Simon Cowell’s record label SYCO and being honest I can’t remember the last time I heard or saw her name. 2014’s winner (yep, I’ll be honest I had to google this one) Ben Haenow was also unceremoniously dropped from the SYCO record label a mere year after winning, or according to the official line by way of ’mutual agreement’. I’ll be damned if I can remember even one of his songs. So, why is it that since 2011 none of the winners have maintained Global or even UK success? And why did The X Factor suffer its worst ratings of all time last year? There’s no doubt that there are talentless people out there. I saw plenty of talented people audition for The X Factor 2015, I watched in awe as some of them performed for the judges and the audiences. However, I can’t help but feel going down The X Factor route is the kiss of death for upcoming singers with their hearts set on big things. Aside from Little Mix and One Direction whose market area is mainly the tweens and the teens, no one seems to really be interested in buying music from The X Factor contestants. The stars who seem to be experiencing real success within the musical industry these days seem to be the ones who don’t go down the TV Talent show route. They’re perhaps discovered by talent spotters or the internet channels such as You Tube and the like, they’re writing their own songs instead of covering someone else’s song from days gone by. No one seems to take The X Factor seriously. Dare I say it, The X Factor and its offerings all seem a bit boring. A bit dull. A bit ‘been there done that’. We’ve been ‘treated’ to sob story after sob story over the years, we’ve been ‘entertained’ by the constant judging panel swapsies and the what is Cheryl’s latest surname this series going to be? And correct me if I’m wrong but we’re all a bit fed up of it. 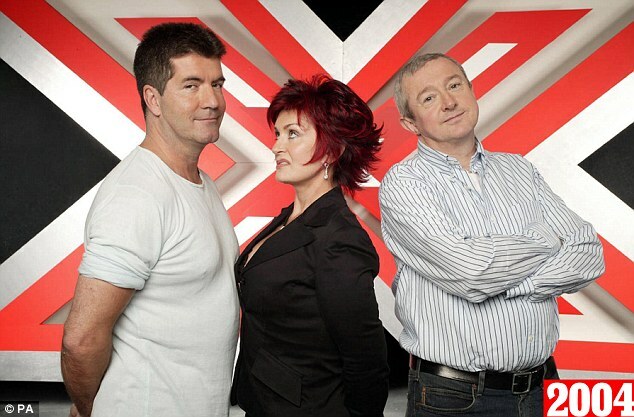 Signing The X Factor up for another 3 series’ as reported is a big mistake. Give it a break, a long, well deserved break and if you really REALLY must Simon Cowell, bring it back in a few years’ time when we’ve had time to perhaps miss it. The launch of The Voice on ITV next year will potentially be the one that dominates the headlines, taking all the attention away from The X Factor. The Voice could be a really good show if it’s produced correctly. The format has certainly been popular in other countries besides the UK. The X Factor is tired. Last series the judges looked like they couldn’t really be arsed. Yeah, like I say, there was some talent there, but being honest, what did the contestants really have to look forward to? Producing a single that might show its face in the Top 40 chart, only to fall into obscurity after a week then lose their record contract a year or less later? Not really the prize of a lifetime eh? And were the mentors/judges really developing their talent like they’re supposed to? It often seems the case that the runners up perform better than the actual winners of The X Factor. Fleur East and Olly Murs anyone? I’m a huge fan of Britain’s Got Talent. I really think that show has a bit of everything. Focussing all of his efforts on BGT would do Simon Cowell well I believe. 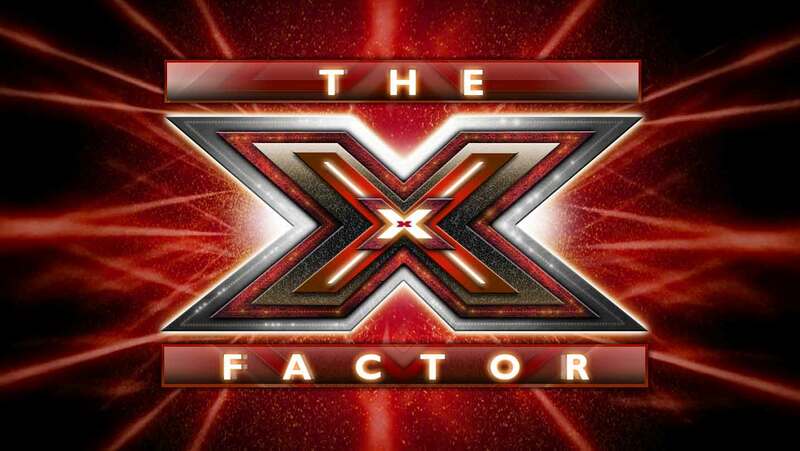 Bringing The X Factor back for what is likely to be another lacklustre year is akin to flogging a dead horse. Even if they stick recent lovebirds Cheryl whatshernametoday and Liam from 1D onto the judging panel. The X Factor is set to return this autumn on ITV.